Compare your projected sales and labor costs with actual results. Ameego’s comparison reporting gives you the data you need, when you need it. What you need to know in order to make the best decisions for your restaurant can change quickly! It’s important you have the ability to compare your projected sales and labor costs with your actuals to see where you can improve. 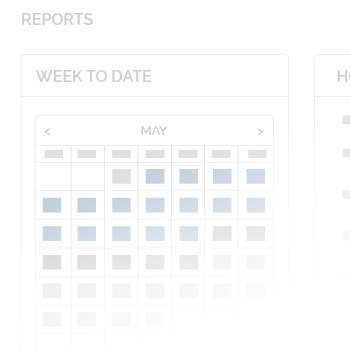 Ameego’s comparison reporting allows you to breakdown key sales and labor metrics including sales, hours worked, labor percentage, and cost per man-hour both by department and by timeframe. This way you can line up your projections with your actuals to figure out where you can tighten up to save money. 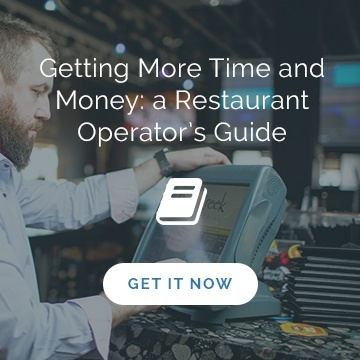 Ameego gives you the knowledge you need for your restaurant to prosper! Save time by automating the reports that are important to you. Save money by identifying areas of overspending. Sends owners nightly emailed reports of actual sales and labor results. Allows managers to make decisions based on daily cumulative totals. Comparison reporting helps ensure employee success.